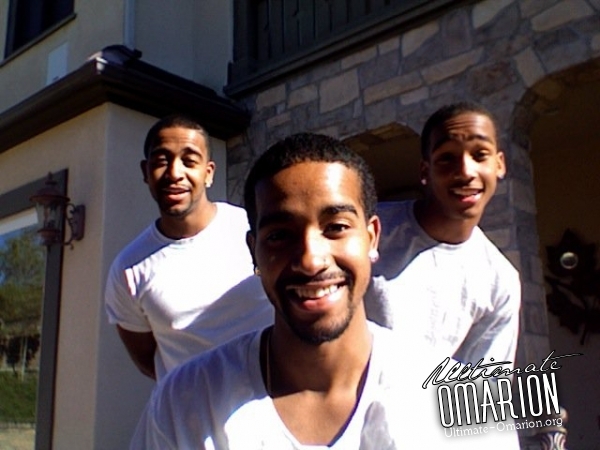 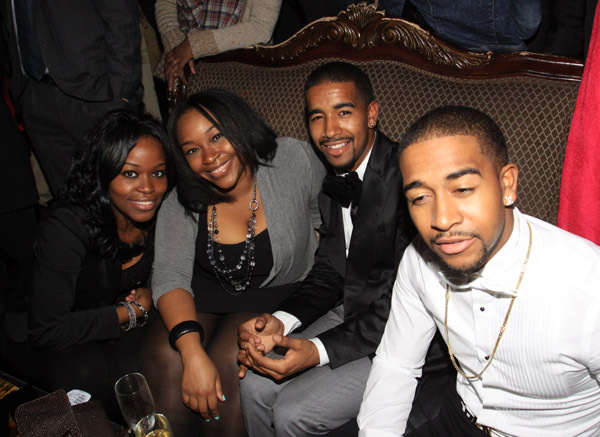 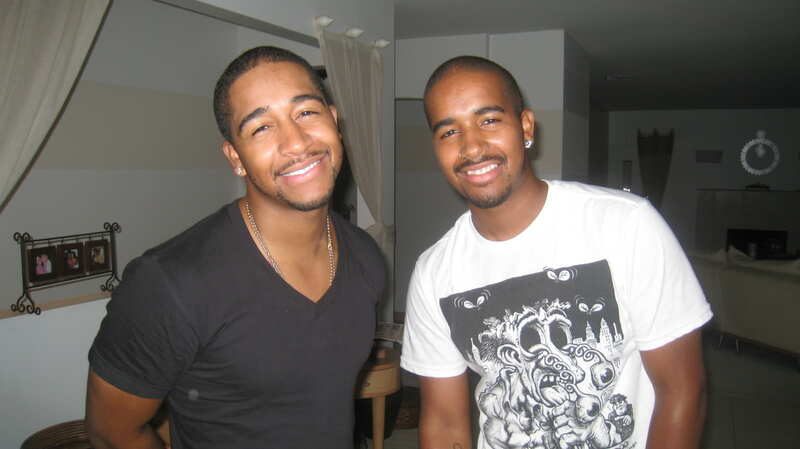 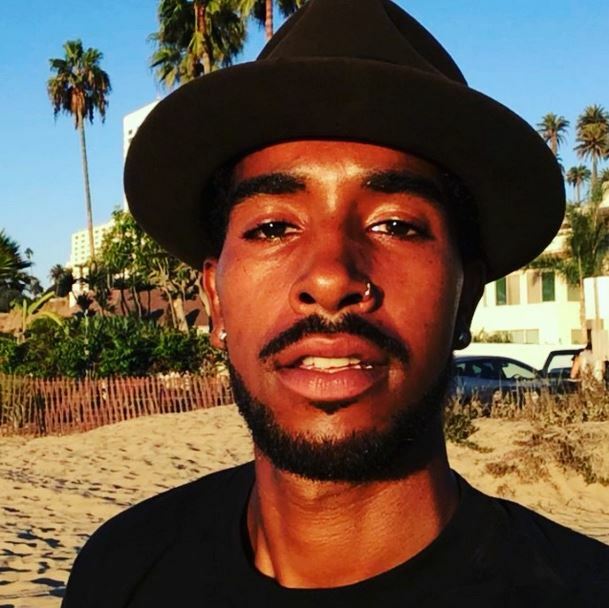 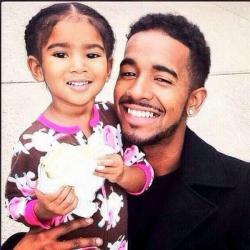 Is the younger brother of former B2K frontman Omarion. 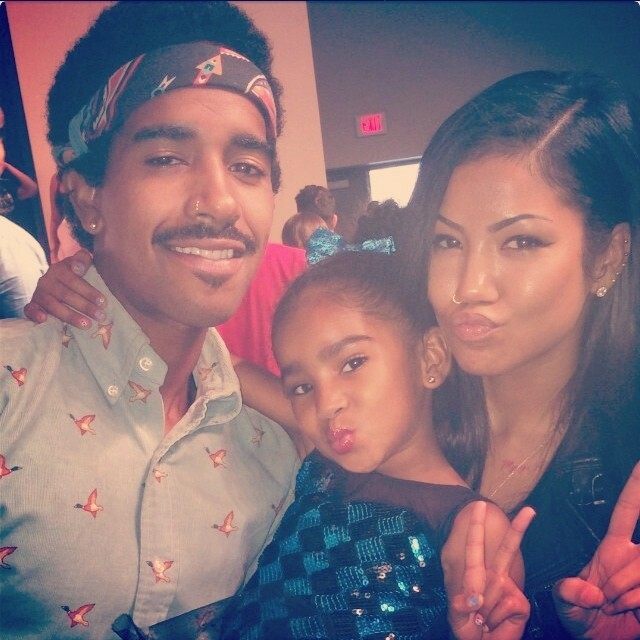 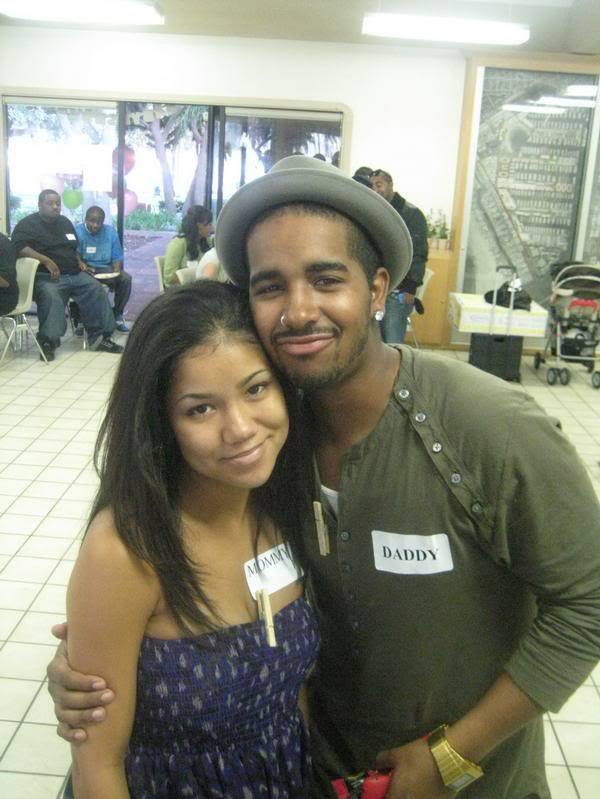 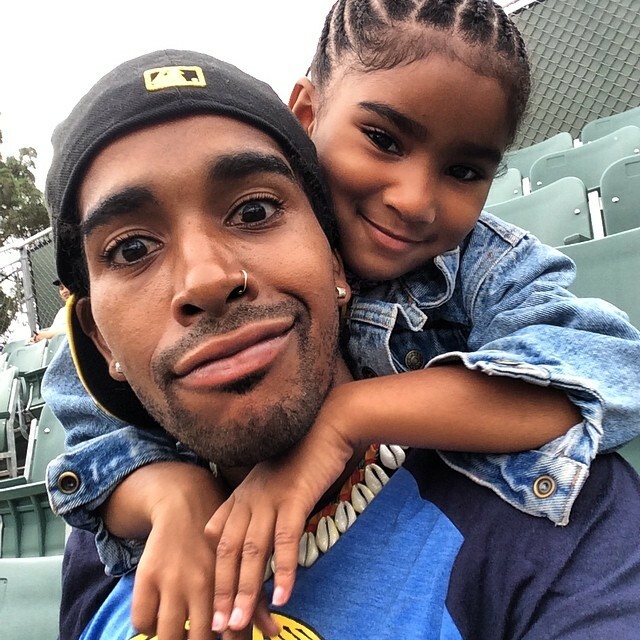 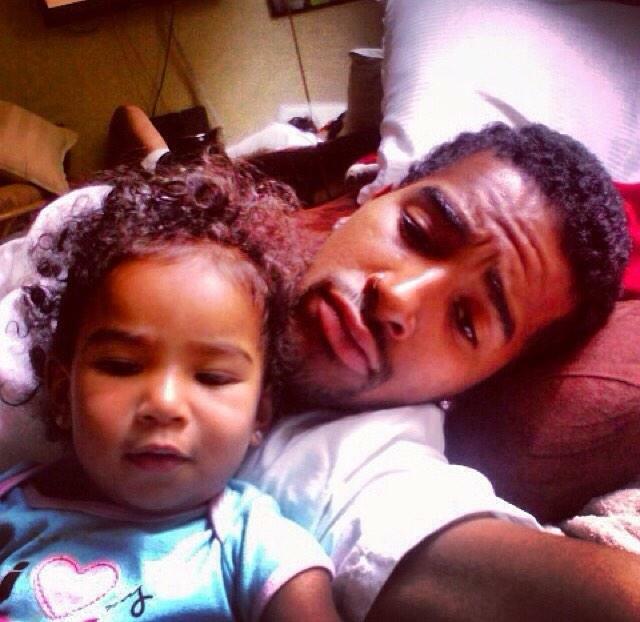 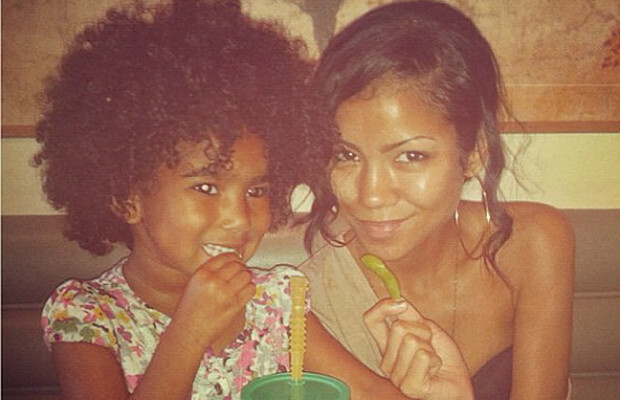 Has a daughter with singer Jhene named Namiko Love Chilombo-Browner, who was born on November 19, 2008. 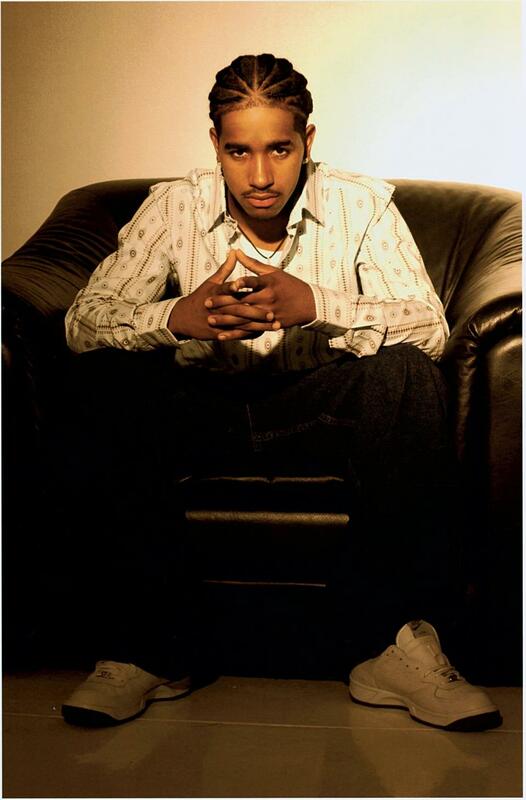 Was signed to T.U.G Records.